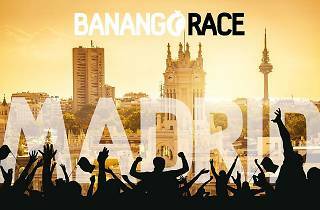 If you've got plans for October 18, call them off immediately, round up all your friends and get ready for a big urban treasure hunt around the whole city of Madrid, because it's time for the Banango Race, one of the most original events on the horizon this month. First, get yourself a team together and sign up on their website. 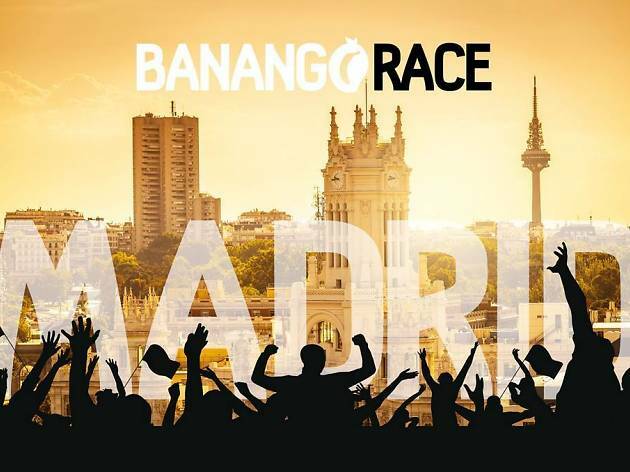 In addition to paying for your participation in the race, the entrance fee also buys you a beer, wine or soft drink at the after party, a snack, a bottle of water or juice, and a discount for the next Banango Race. Around 1pm you'll have to be at the starting point (Tablao Villa Rosa) to find out the rules, and then the fun begins. You'll have to complete between 10 and 15 challenges that could include interacting with others, looking for hidden places, deciphering code sentences and putting your smarts to the test. First prize goes to the group that completes all the tasks first. The prize is a base of €150, and added to that is €1 that represents each registered participant (it's already up to nearly €300). Second prize is €100, and the team that comes in third gets a turn on Beer Bike Madrid, a bicycle-driven bar with a beer tap right on it. But there will also be prizes awarded for the best selfie, best tweet and other surprises.